I love hanging out near the lake in the summer. It’s a great way to escape the heat… the only thing that would make it better would be being able to actually swim in the lake that is near us. Silly lake Ontario. Okay, pause a second. 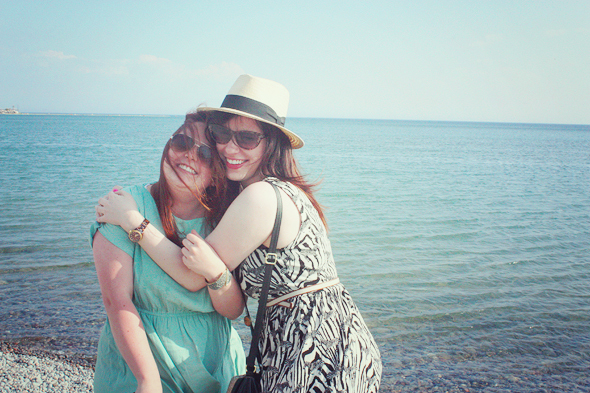 You’re all probably thinking why the hell we’re dressed like that for a day by the lake. Well we went to a little town that’s near by, that happens to be on the lake, that has some of the cutest shops and restaurants and tea houses to do some window shopping and a lot of eating. So we we’re realllllly at the lake. Right? Right. Beth (mint) & Di (zebra) are both wearing h&m as well. 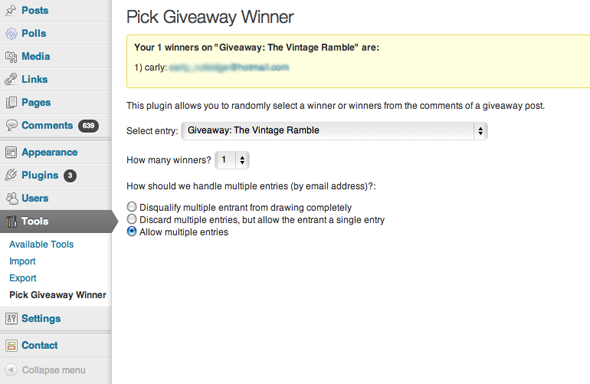 ps and congrats to Carly who won the giveaway from The Vintage Ramble! :)!! 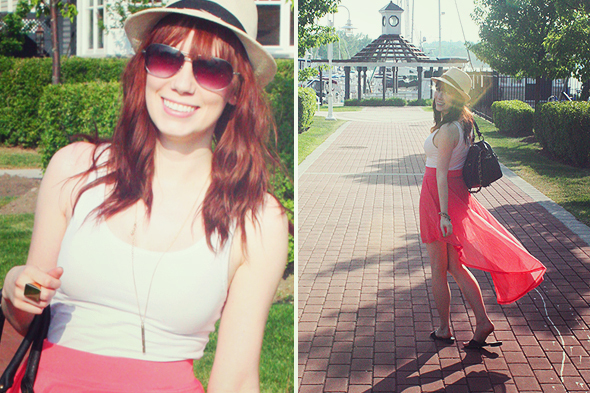 This entry was posted on Sunday, June 24th, 2012 at 11:50 pm	and is filed under Outfits. You can follow any responses to this entry through the RSS 2.0 feed. You can leave a response, or trackback from your own site.